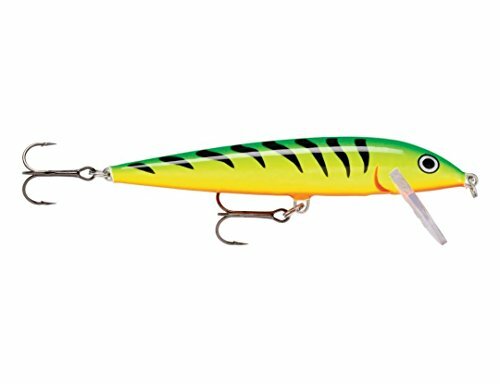 The Rapala Countdown Sinking Lure is one of the best-selling lures worldwide. •A sinking lure that enables controlled depth fishing. Simply count it down so that you know which depth of water you are fishing. •Slow and seductive ‘rolling’ action.